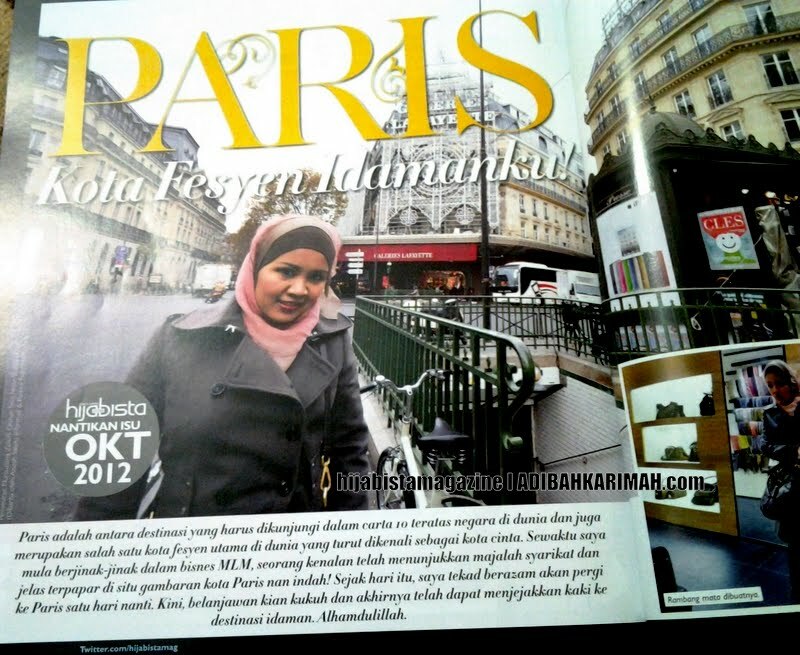 Tak kenal maka tak cinta!… young, rich & famous that suits “Hanis Haizi Abdul Hamid”..good leader, gorgeous, & beautiful lady at the age of 28…so many achievements she has received in just 3 years doing this business…transformed 360% from a housewife into a successful businesswomen earning 6 figure income every month~!! 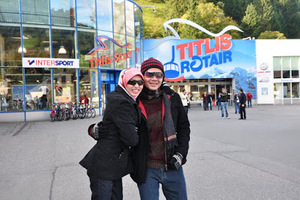 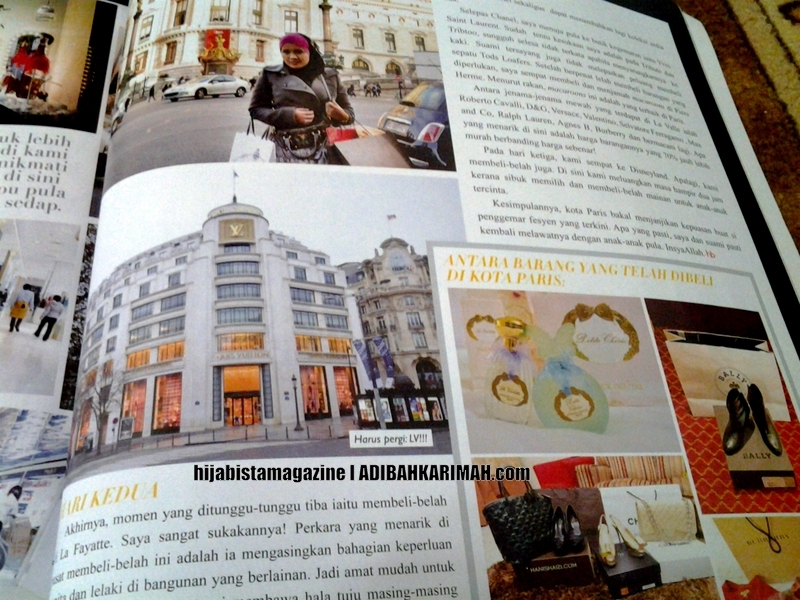 In another segment, once again hanis berkongsi about her trip in Paris to readers.. 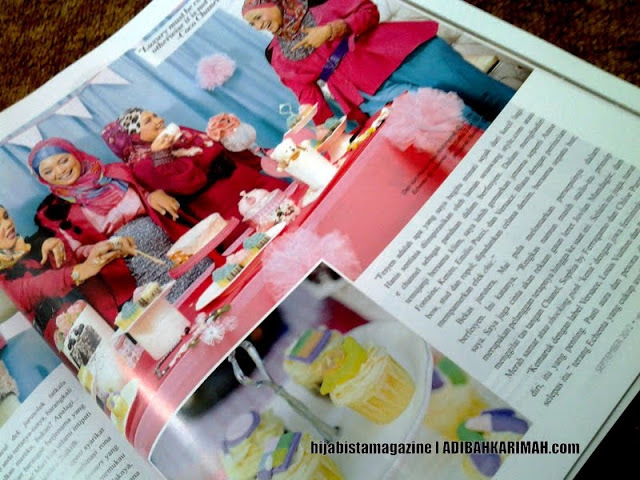 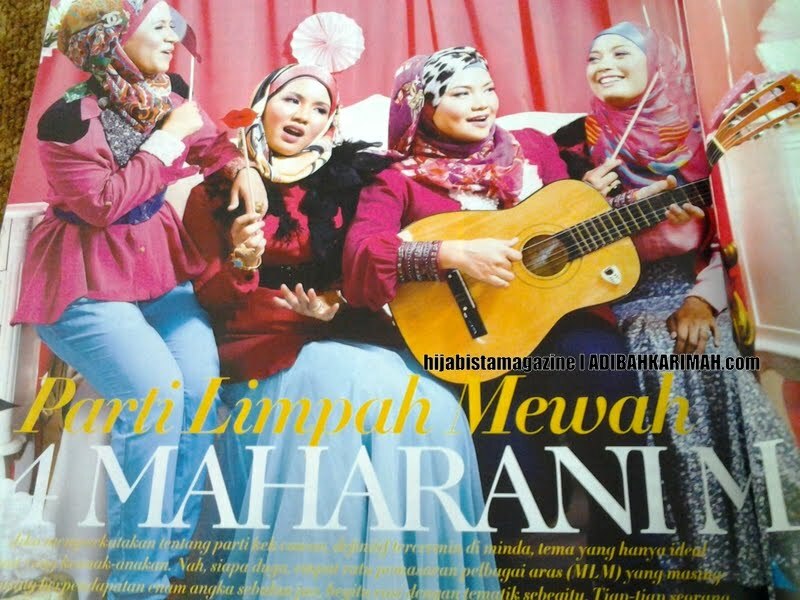 So, anyone yg belum dapatkan lagi this “HIJABISTA” magazine, hurry! !..lets get one & you can see for yourself that only in this premium beautiful business with da right group, right guidance , a.k.a. 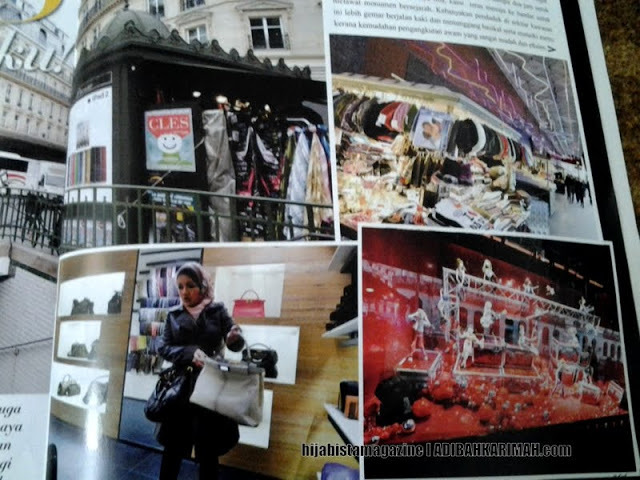 be in the GLAM, your life will be turned 360 around!..